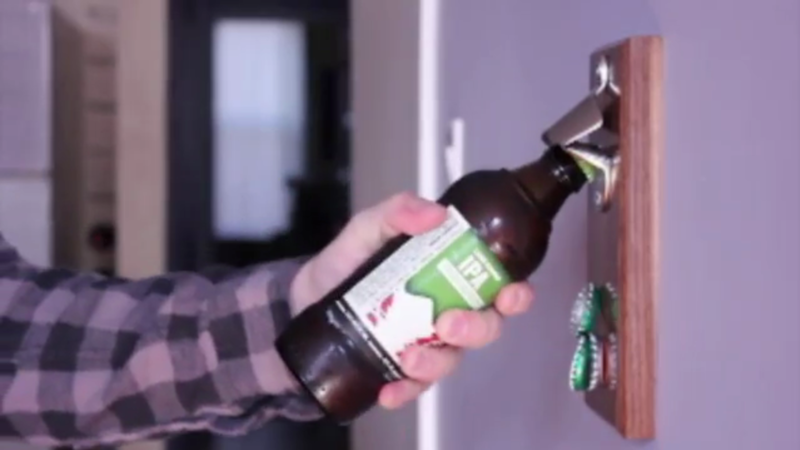 A hand-crafted magnetic bottle opener that offers design, durability, and elegance. The DropCatch will catch the cap of each opened bottle with ease, eliminating the need to pick up fallen caps. Each opener is handcrafted in the United States of America and finished with linseed oil. No matter where you are, whether it be New York, Chicago, Tokyo, London; the tasteful design makes this a must have home-good.